I can't say that I will always be active. I also can't say that my main focus is Scratch. I've cleaned up my account and I'm going to try to be more active. 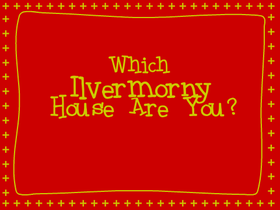 Which Ilvermorny House Are You?